The Oxford Hotel Bend has once again been recognized as a winner in the United States category of the TripAdvisor Travelers’ Choice® Awards for hotels, earning its Top 25 recognition for the seventh year in a row. In 2019, the Oxford Hotel Bend ranked 11th out of the Top 25 hotels designated for the award. 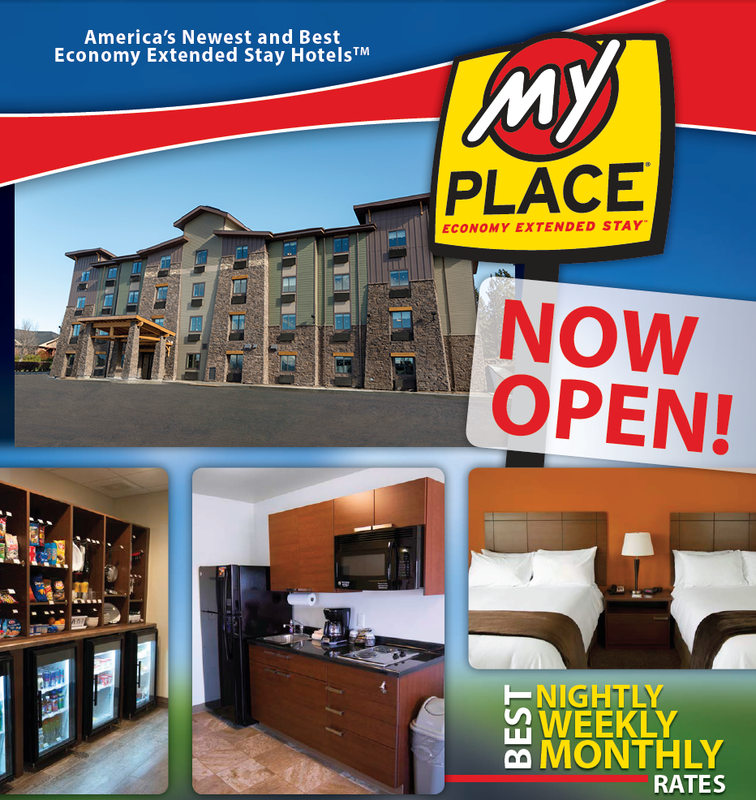 It is the only hotel in Central Oregon to receive this honor. For the last 17 years, these awards have highlighted the world’s top properties around the globe. Travelers’ Choice award winners were determined based on the millions of reviews and opinions collected in a single year from TripAdvisor travelers worldwide. The hallmarks of Travelers’ Choice winners are remarkable service, value and quality. 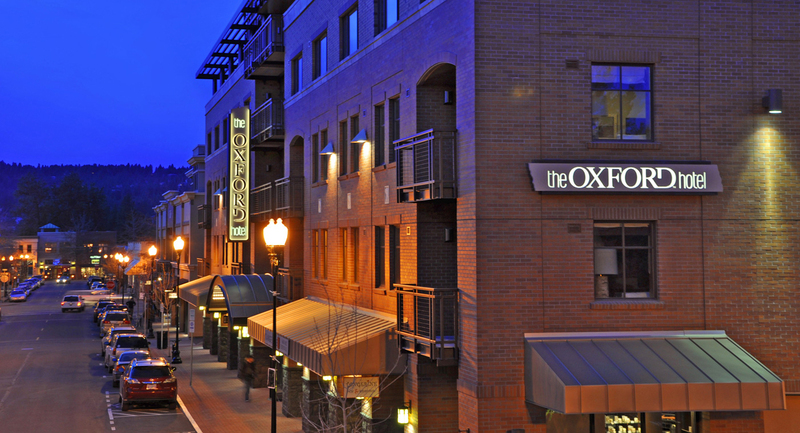 To see why the Oxford Hotel Bend is #11 in the nation, visit https://www.tripadvisor.com/TravelersChoice-Hotels-cTop-g191#11 to view TripAdvisor traveler reviews. For all 2019 Travelers’ Choice winners, visit www.tripadvisor.com/TravelersChoice. 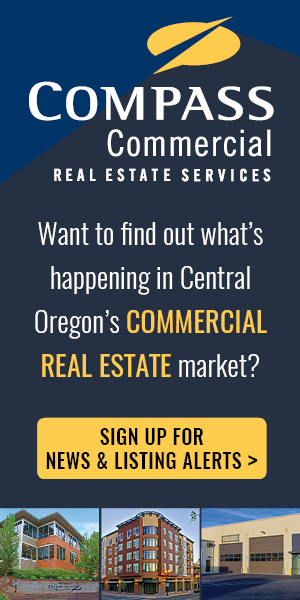 This entry was written by Marketing Intern, posted on February 5, 2019 at 3:42 pm, filed under Bend Lifestyle, City of Bend, Community, Member Announcments.